Instagram turning more and more to the professionals: new tools for brands will emerge on the social network. 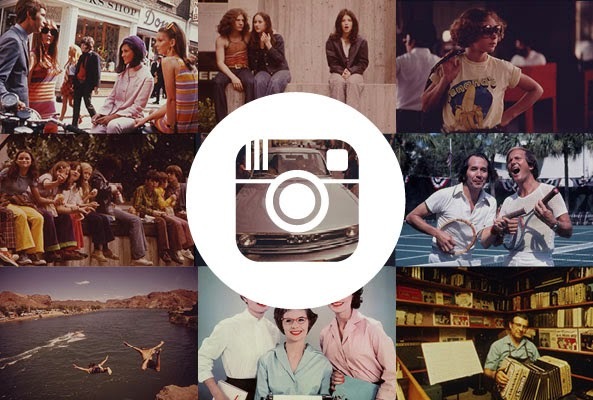 Instagram improves the user experience for professionals with the arrival of new tools. "We are aware of the importance for brands to get more information about the commitment of the community with their photos and videos. "In the coming weeks, the brands that use Instagram will have better insight into the performance of their content (paid and organic). Three new features are coming. Account statistics, which will offer data on the number of impressions, reach and engagement of publications. Statistics advertisements to analyze the performance of paid campaigns. Finally, a campaign manager will allow brands to preview and save their advertisements. To ensure that the new tools correspond to the needs of brands, Instagram has developed in collaboration with several advertising partners.